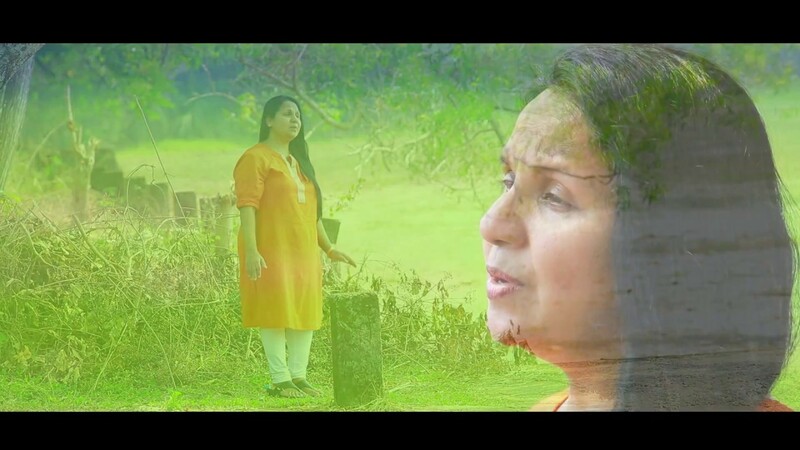 LYRICS MUSICAL ARRANGEMENTS ,POST PRODUCTION WORKS,COPYRIGHT | RENJITH CHRISTY MUSICAL PRODUCTION COMPANY . 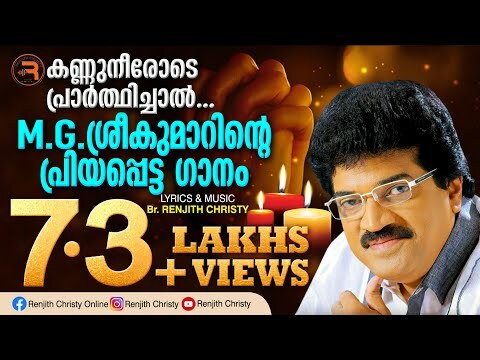 Kannuneerin..Latest Malayalam Devotional | Renjith Christy | Celin Jose|OFFICIAL. 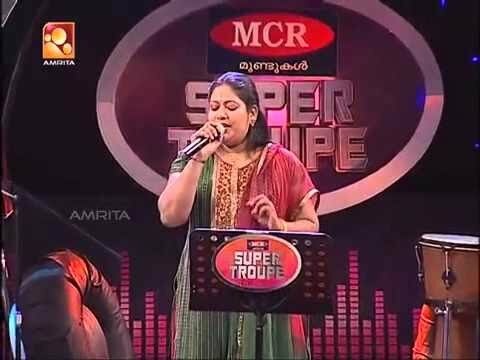 Ninne Arinja Naal..New Christian Malayalam Song | Suja Chacko | Renjith Christy Official. 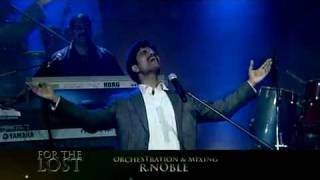 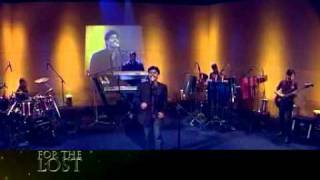 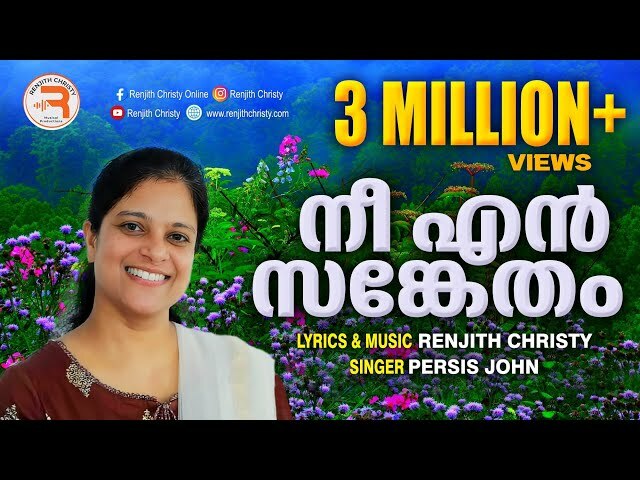 En Baharamellam | Renjith Christy | Latest devotional Song | Official Youtube. 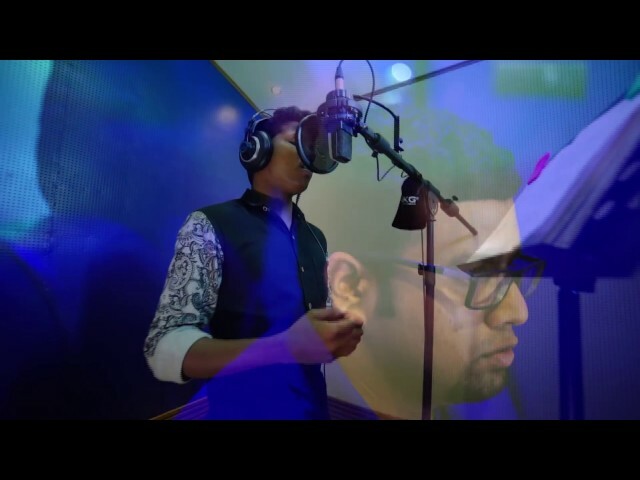 Kester | Latest Malayalam Christian Song | Renjith Christy | Official.